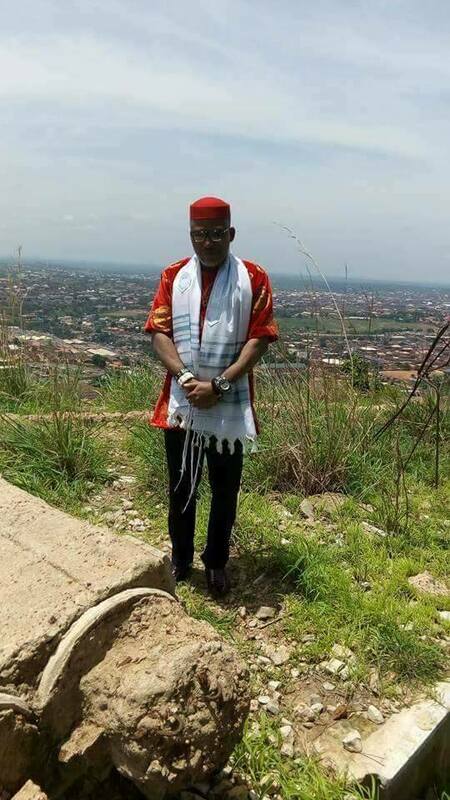 The leader of the Indigenous People of Biafra Mazi Nnamdi Kanu arrived Biafra, and his first port of call was to the hallowed ground where the Biafran memorial cenotaph is located. 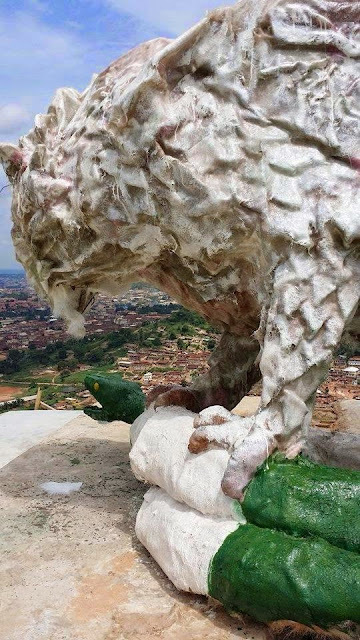 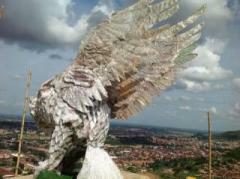 Like the Biafran project, the cenotaph (depicting a Biafran eagle devouring a snake painted in Nigerian colour) is an unfinished business. 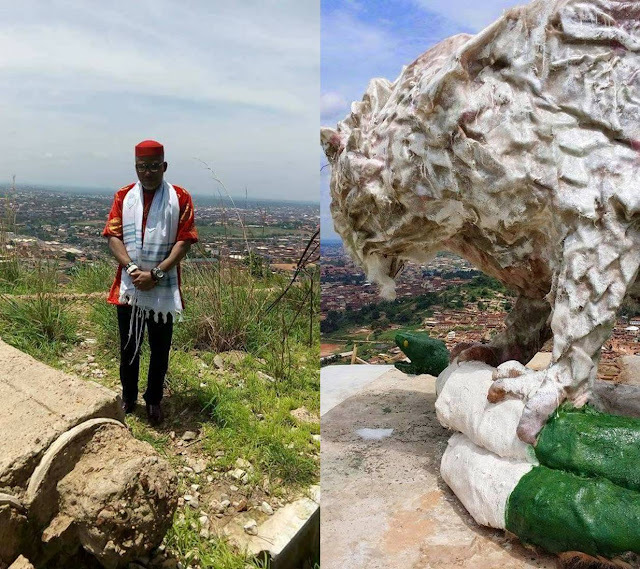 So it was a very symbolic moment when Kanu went to that site pay his respect once again to foreign Biafran heroes. 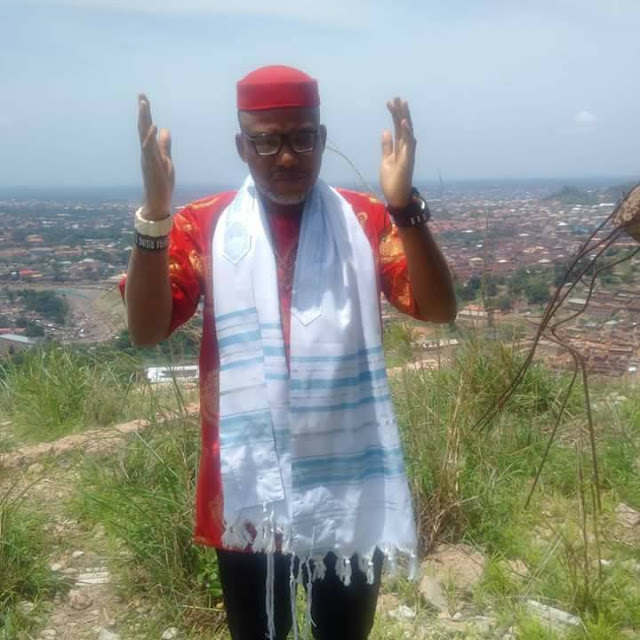 The site is very dear to Kanu, because it was on this site that the mantle of leadership was handed over to him by Biafran veterans on May 30 2014. 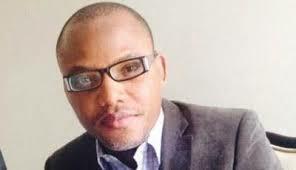 Kanu always comes to visit the Cenotaph for private prayers once he steps foot in Biafra. 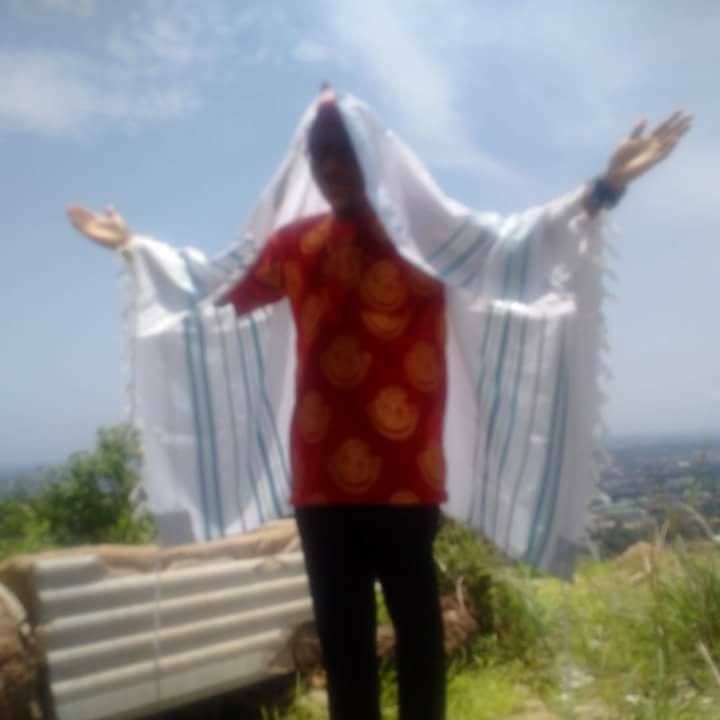 The prayers were performed at exactly 12 noon on May 4th, 2017. 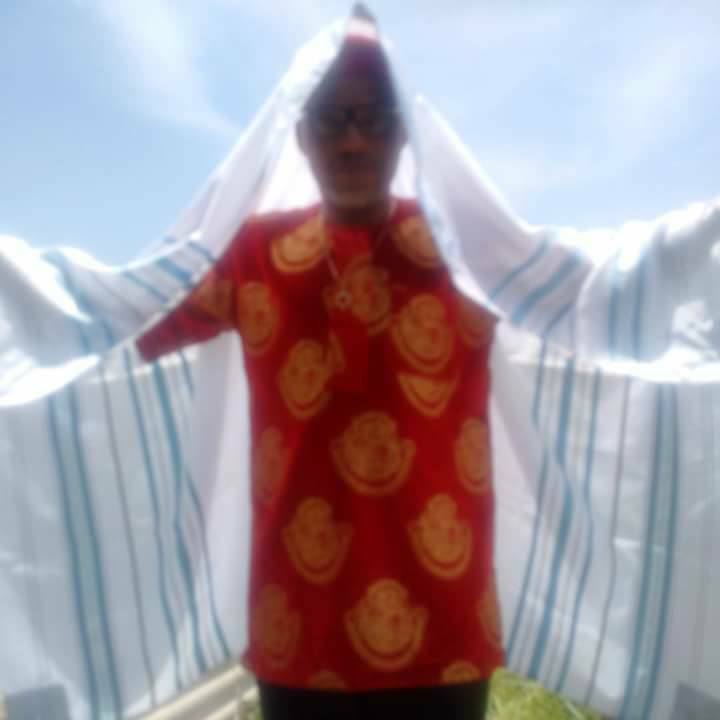 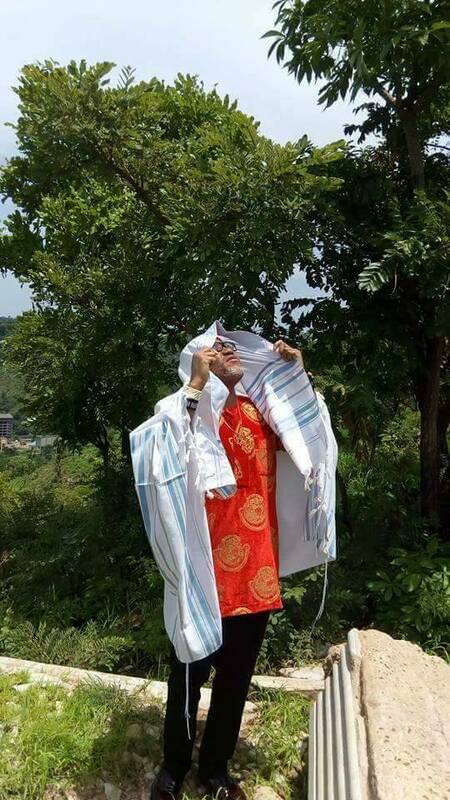 The leader of the Indigenous People of Biafra Mazi Nnamdi Kanu went to present himself before the Almighty God and to pay his respects to Biafran soldiers and IPOB activists that fell in defence of our freedom. 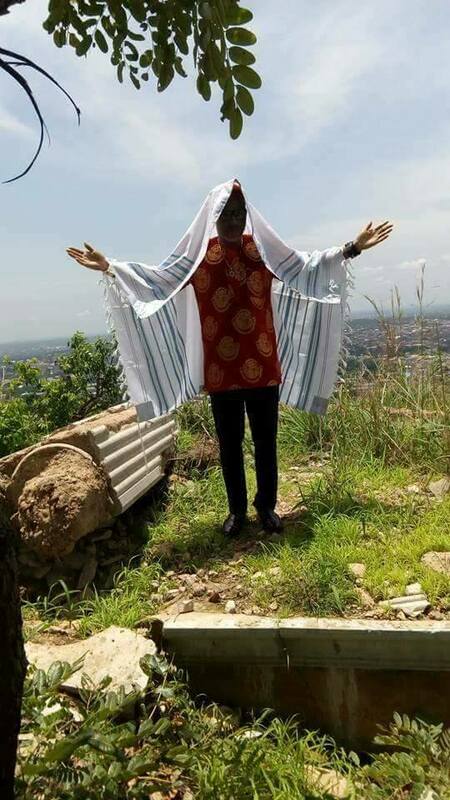 Chukwu okike abiama will answer your prayers... Ise!!! 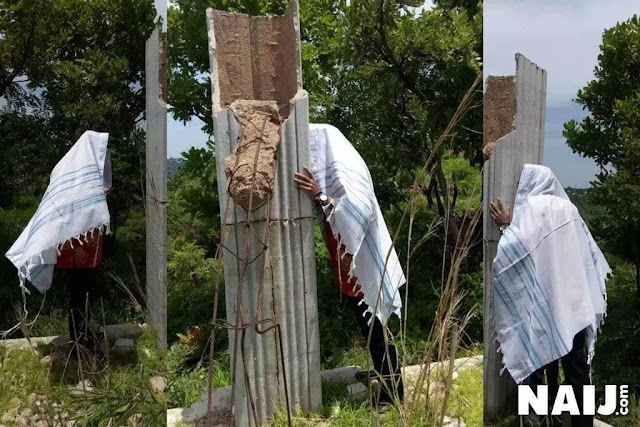 Watch as the leader of the Indigenous People of Biafra Mazi Nnamdi Kanu prays at the Biafra Cenotaph Hill Top Enugu as he arrived safely in Biafra.